10 years after its release, Spider-Man 2 stands as a benchmark to which every game featuring the character is judged by, of which it totally deserves that distinction. Treyarch, the developer behind the game and now part of the Call of Duty brain trust, accomplished what none other had done before in the interactive space; They allowed people to really experience what it’s like to be Spider-Man in a video game. Since then in many ways, developers are still playing catch up and haven’t really innovated that much in the Spider-Man game space. While it did little else than iterate on what Treyarach accomplished in 2004 with Spider-Man 2, their one year later follow-up game, Ultimate Spider-Man, is the superior game in many ways. Though you may disagree, and you’re more than entitled to, in fact, I’d love to hear counter arguments in the comments, but without further adieu, here’s why Ultimate Spider-Man trumps its predecessor. Ultimate Spider-Man uses a form of cel-shading, basically a graphically style that gives the appearance of an animated feature or comic book and it still looks stunning today. Video games as of late try to push realism at the expense of art design and while they tend to look incredible when they’re new, they tend to date themselves pretty quickly, which is the case with Spider-Man 2. Back in 2004 it did an admirable job of recreating Tobey Maguire and company, but it looks pretty awful today. I’ve booted up Ultimate Spider-Man as early as this summer, and it’s just as much a joy to look at today as it was back then. Why more comic book games don’t utilize these type of graphics are beyond me, as they’re perfect for capturing the comic book aesthetic in three dimensions. 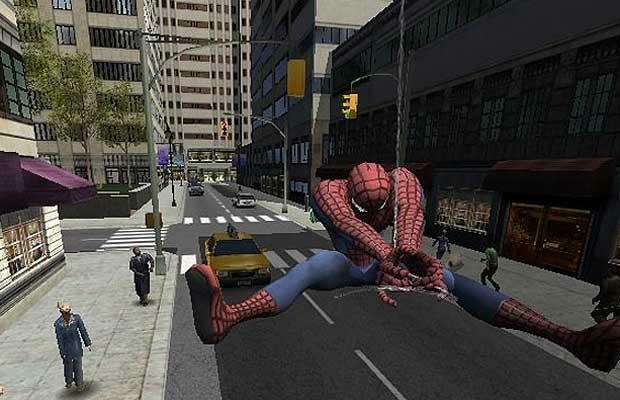 Spider-Man 2 was the innovator for open-world web slinging and even though Ultimate Spider-Man released a year after that game, Spider-Man 2’s mechanics are much deeper and require a lot of practice to master. 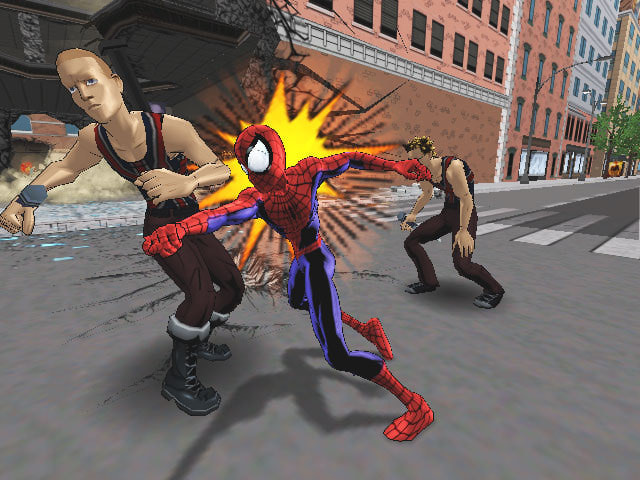 If a game was judged on its web-swinging alone, Spider-Man 2 would win hands down, but outside of swinging around, Spider-Man 2 is a pretty dull game. The punches and attacks thrown feel weak, the side missions are repetitive, and the bosses are frustrating and forgettable. Ultimate Spider-Man didn’t fix a lot of these problems; The side-missions are still repetitive as are the main missions, but you get out of things much quicker. You see a street crime on your map, you swing in, save the day and move on. It gives the feeling of what it’s actually like to be Spider-Man, stopping petty crime on the way to a much bigger adventure or problem. Oh, and there was no side missions about fetching lost balloons. What helps alleviate some of the tedium of the same couple of side missions is the introduction of Venom as a secondary playable character as just when you had enough of swinging around as Spider-Man, you take the reins of another character. Previously in both Maximum Carnage and Separation Anxiety, Spider-Man and Venom felt pretty similar outside of a few minor tweaks but in Ultimate Spider-Man, they couldn’t be any more different. Spider-Man is tiny, quick and gets around by web-slinging; Venom is a hulking monster with powerful tentacle attacks that has a super jump for additional mobility. Playing as Venom is akin to what it feels like to control the Hulk in Ultimate Destruction and his inclusion adds some much-needed variety to an otherwise simplistic game. Being a movie game and all, Spider-Man 2 is quite limited in the story it can tell. It’s more or less chained to the events of the feature film and sprinkles in a few sub-plots featuring minor villains that have zero chance of showing up in a feature film. 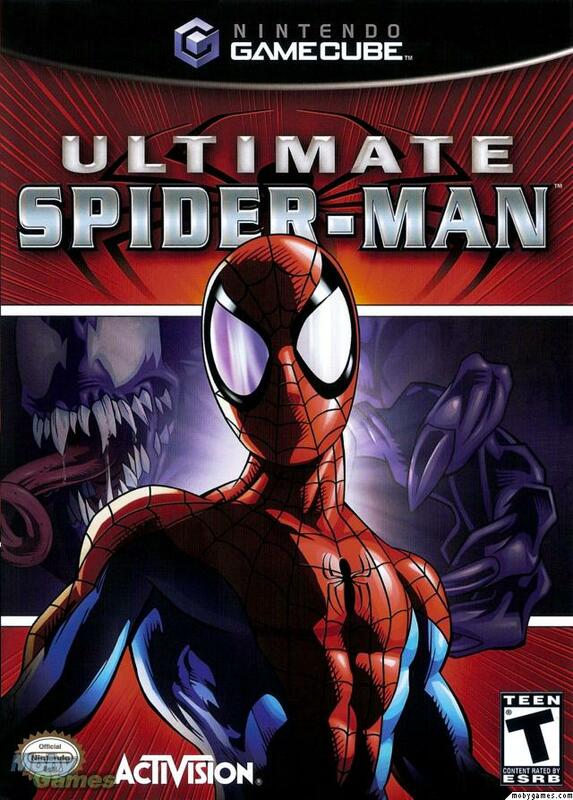 As Ultimate Spider-Man is inspired by the comic of the same name, Treyarch had much more wiggle room when it came to deciding who could or couldn’t show up in the game as well as the overall story. 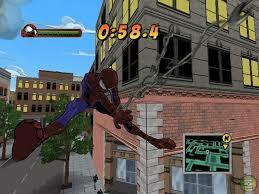 Of course, it didn’t hurt that series writer Brian Michael Bendis help create the story for the game either. One of the major marketing points of Ultimate Spider-Man was that it was part of the continuity of the ongoing comic series, so fans just had to get their hands on it to see the untold chapter in the Ultimate Spider-Man saga. Conversely, if you saw the film, you knew how Spider-Man 2 was going to end. From a more interesting story, better graphics and more diverse gameplay, Ultimate Spider-Man was another great Spider-Man game from Treyarch that managed to top what they had done a little under a year before. 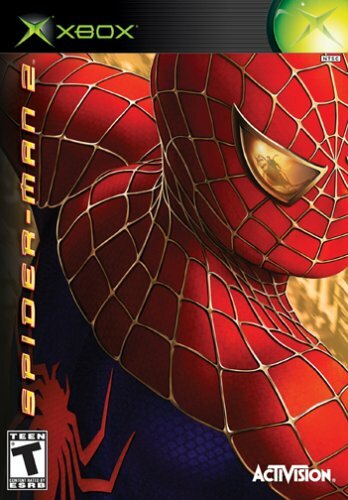 In the pages of history, I feel that Spider-Man 2 will forever be regarded as one of the most important Spider-Man games of all time due to the simple fact that even though there were Spider-Man games before it, none of them let you do what Spider-Man 2 allowed you to do. In my eyes however, I’ll look back at Ultimate Spider-Man as the much superior title, and an excellent example of just how much a developer can improve upon their work in just one short year. ← IT’S A CW LEGO BATMAN 3 CHARACTER REVEAL BONANZA!